Pipes U-Pull-It has undertaken a fresh, new approach to the “you-pull-it” salvage yard. This isn't the standard "junkyard" that people got accustomed to (or put up with). 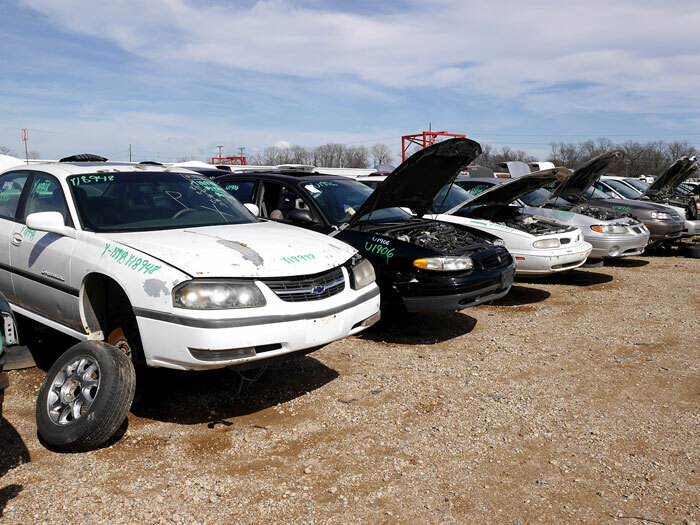 We serve customers with affordable used auto parts – from the do-it-yourself person needing to get their vehicle running, to the professional mechanic providing a cost-effective alternative to new aftermarket parts. You will find a team of people dedicated to superior service, willing to help you find your part and save money in the process. And if we don’t have your part on this yard, let us know what you are needing and allow us to find the part through one of our other facilities. You are assured of a total commitment to your automotive parts needs! And while we are located in Shreveport, we’ve developed relationships with loyal customers – our friends! – throughout western Louisiana and eastern Texas. Come enjoy a better way to save money on used auto parts.